Youtube channel turned record label / clothing brand Inspected are back with another tidy neurofunk selection in the form of the Glados EP (for the non-gamers out there that’s a Portal reference). There’s a fine selection of dancefloor bangers on show here – Malux is on hand with a big morphing bassline on Rubix, Posij turns in a sparse but groove-heavy roller on the screwface-inducing Killer and Billain brings the heat as usual with his signature high-precision, high energy relentlessness. The star of the show for us though is Culprate’s fantastic halftime VIP of Diablo; pitching down the iconic intro of the original and replacing the full-roll assault with a swaggering 20/20 style drum & squelch riddim, this one is rude! Check out the previews below and hit up your favourite digital store to grab a copy now. 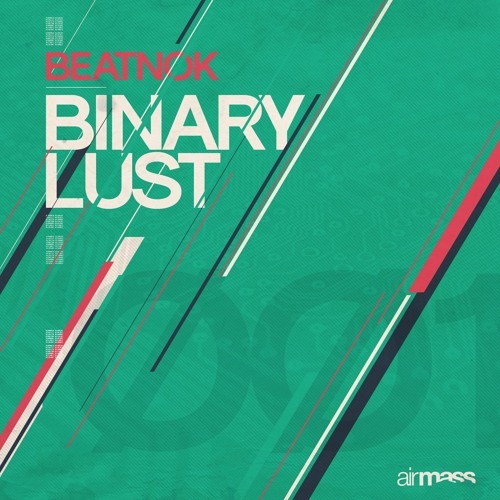 It’s always a pleasure to come across a new producer and be instantly enamoured with their work, and our discovery of Beatnok via his Binary Lust EP provoked exactly that reaction. Hailing from Detroit but with more of a taste for dBridge’s autonomic stylings than his native city’s famous techno, Beatnok’s productions come across as deep, detailed, and emotionally articulate; a relative rarity in the sometimes over-clinical world of 170BPM music. The first thing that makes the tracks here stand out for anyone familiar with the wealth of halftime out there is that this isn’t cookie-cutter “gritty” minimalism; the drums hit hard when they need to and the synth sections certainly sound foreboding at times, but the tracks carve their own style somewhere between the darkness of artists like Clarity and the softer synth action of the original autonomic series. While undoubtedly influenced by both the early autonomic records and the more recent Heart Drive / Pleasure District releases, Beatnok has harnessed both the spirit of experimentation and the effortless use of space and reverb which make those records such a joy to consume. 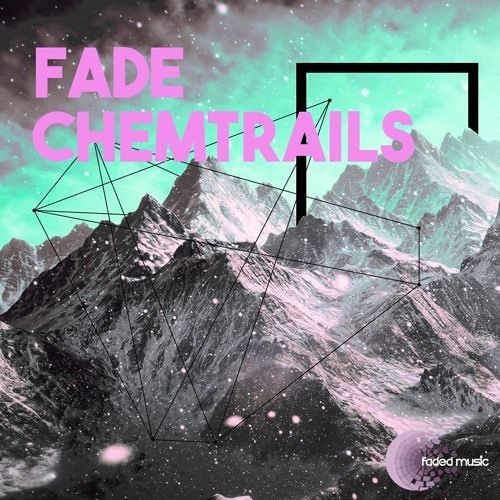 The sound is sparse enough to allow the elements to breathe without being so minimal as to be dull, and the progressions feel natural, avoiding the tedium of obviously DJ friendly buildups and breakdowns. Armchair listening for the discerning D&B aficionado, and so good for it. You can check out some all too brief previews of the EP below but it’s really best experienced in full, so go grab it from the label’s Bandcamp for the bargain price of $4; you won’t regret it. Precision joins the ranks of Nurtured Beatz with a cracking new EP later this month and we’ve got the exclusive on closing track What Could You! Featuring smooth pads, deep sub and a crispy break, this is classic roller territory and executed with style and finesse. 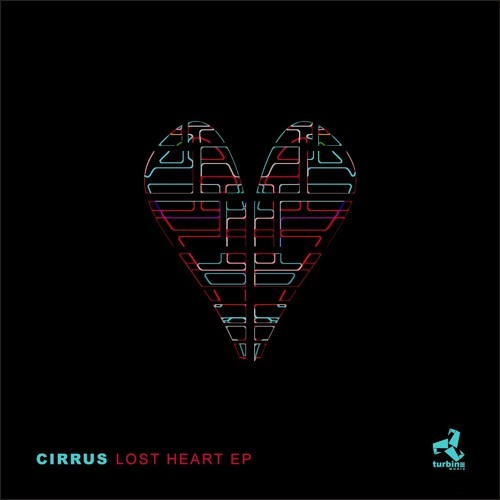 As always you can get your hands on this first via the Nurtured Beatz Bandcamp; the EP drops there Aug 26th with full release a week later. 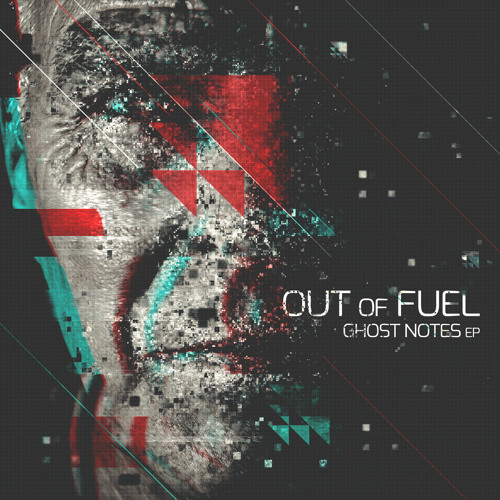 Time for another Translation Recordings exclusive as we present Ghosts, taken from the forthcoming EP by Finish duo Out of Fuel. 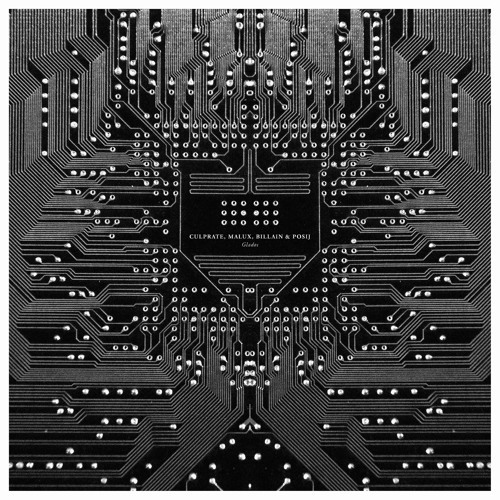 As you’d expect from the enigmatic Translation this is deep, dark and moody, with tight percussion filling out the otherwise sparse halftime composition. Gully business! Look out for this coming Aug 29th via the Translation Bandcamp. Rotterdam imprint Blendits has undoubtedly become one of the most dependable smaller D&B labels around over the past two years, playing host to varied and interesting productions from some of the best names in the underground scene. 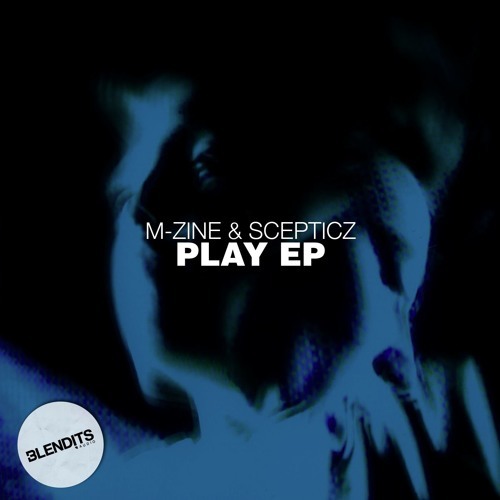 Their latest EP sees Belgian duo M-zine & Scepticz join the label roster and the results are a treat for anyone who’s a fan of chunky, detailed rollers. Title track Play goes in heavy, with a satisfyingly thick bassline, sci-fi leads and stomping tech drums for a solid dancefloor workout. Singularity changes gears, stripping back the elements for a spooky, cerebral composition; this one is all in the drums and those faintly eerie pads. Consonance pulls the classic bait and switch, lulling us into a false sense of security with what sounds like a lush liquid intro before dropping into a tough edged high-energy roller. The combination of heft and soul is reminiscent of some of Digital’s older work, and the results are equally impressive. Last but not least, we get gully again on the dark and dangerous sounds of Glimpsed. Overall the Play EP presents four precise and deep yet utterly dancefloor-worthy slices of classic 2-step D&B business, and sometimes that’s exactly what you need. Check out the clips and hit up the Blendits bandcamp to buy the EP direct. Premiere time once again as we present the exclusive first listen on Lakeway’s latest slice of experimental 170BPM bass business. 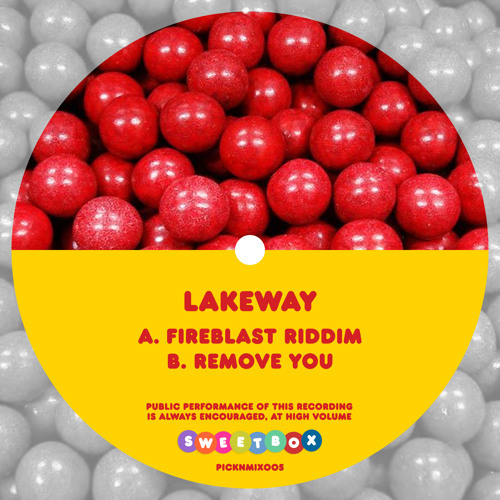 Punishing sub and a driving kick rhythm define Fireblast Riddim, combining influences from halftime D&B, trap and footwork for a heavyweight slab of futuristic electronica. The string breakdown in the mid-section is a beauty too! Look for this one coming on Sweetbox August 31st. 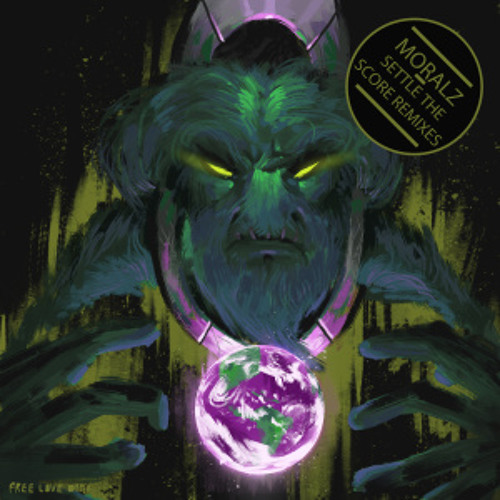 We’ve got a brand new exclusive cut today taken from the forthcoming Moralz remix EP for Free Love Digi with Seattle’s Kloak turning in a slamming new mix of Get Em. Chunky breaks and massive bassline business are the order of the day on this jungle-tinged smasher; sick one! Look out for the EP featuring remixes from 6Blocc, Thomas B, Neuropunk and more, dropping August 29th at all good digital stores.